This article thanks UUARC for helping to pay for and deliver a transcranial stimulator funded by the dance group “Hromovytsia” at the Parish of Sts. Volodymyr and Olha in Chicago, Zoriana Moltan and the Parish of St. Nicholas in Watervliet, N.Y, and others. Go here for the original article. 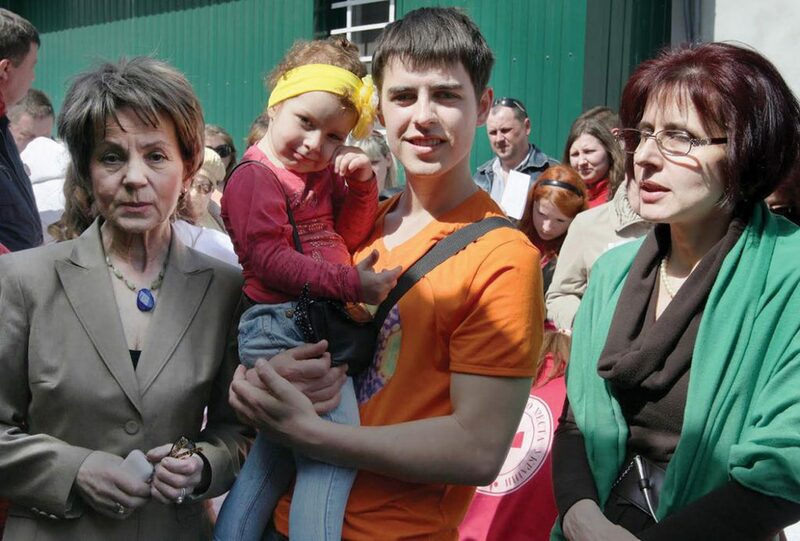 KYIV – Liubov Kozhura was at a Mariupol playground with her 10-year-old grandson Mykola and 6-year-old granddaughter Liubov on what was an otherwise ordinary morning on January 25, 2015, when a missile came crashing down, killing them both. 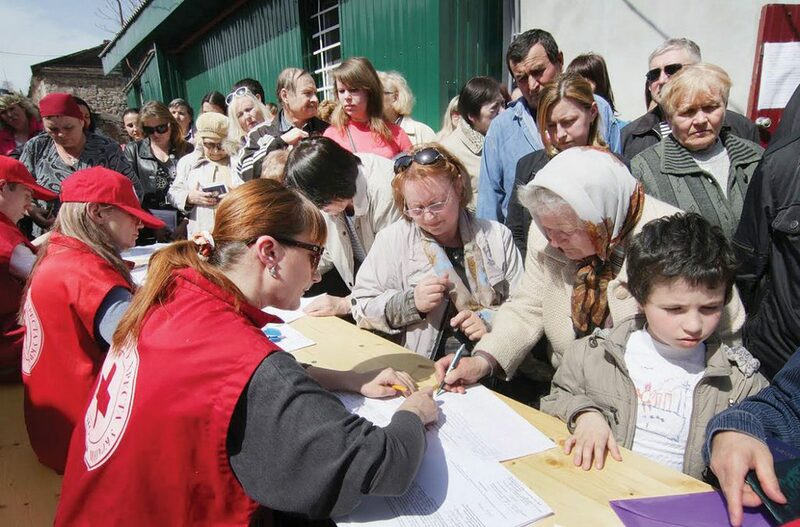 Though unable to compensate for such tragic losses, the United Ukrainian American Relief Committee (UUARC) made its latest contribution to minimize the suffering from the Donbas war by distributing $100 in financial aid to those like Ms. Kozhura at an April 9 gathering. 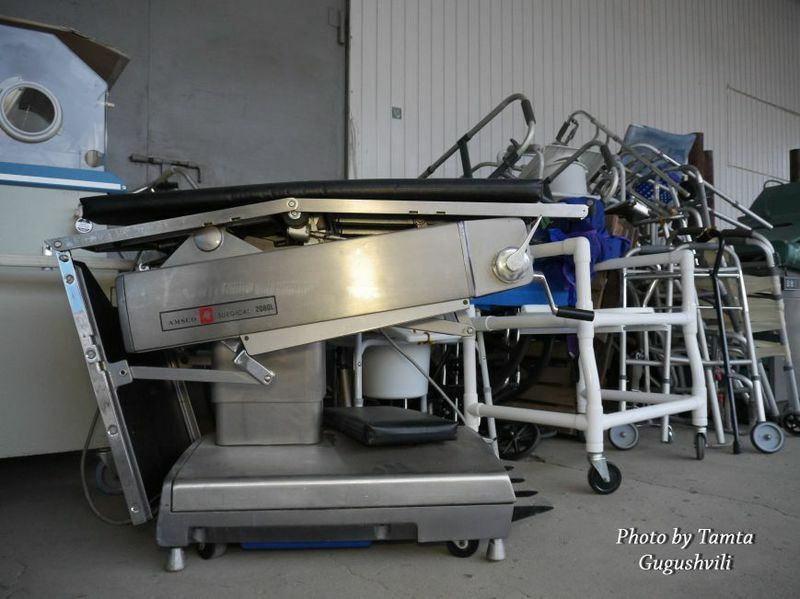 She had surgery performed on her legs and stomach, damaged by shrapnel, at the expense of a Dnipropetrovsk hospital, but the aid from the UUARC helped cover her bills for the medicine involved, which she had to pay for herself. 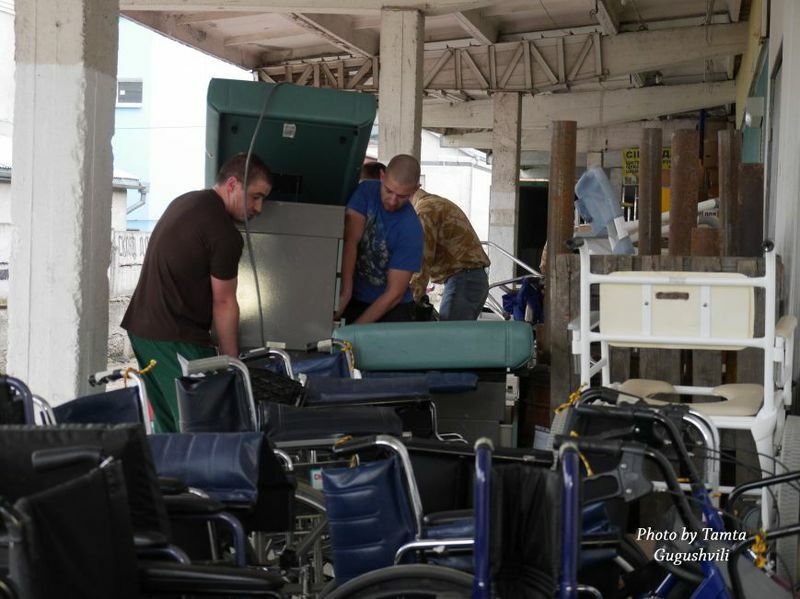 Ninety-eight such injured victims of the terrorist attack received these donations of $100 each, which were distributed with the help of local Red Cross volunteers. Upon learning they came from the Ukrainian American community, the attack victims expressed their gratitude with applause and with tears in their eyes, said Vira Prinko, UUARC’s Kyiv representative, who coordinated the distribution. Not all of the $12,600 earmarked for them was claimed. 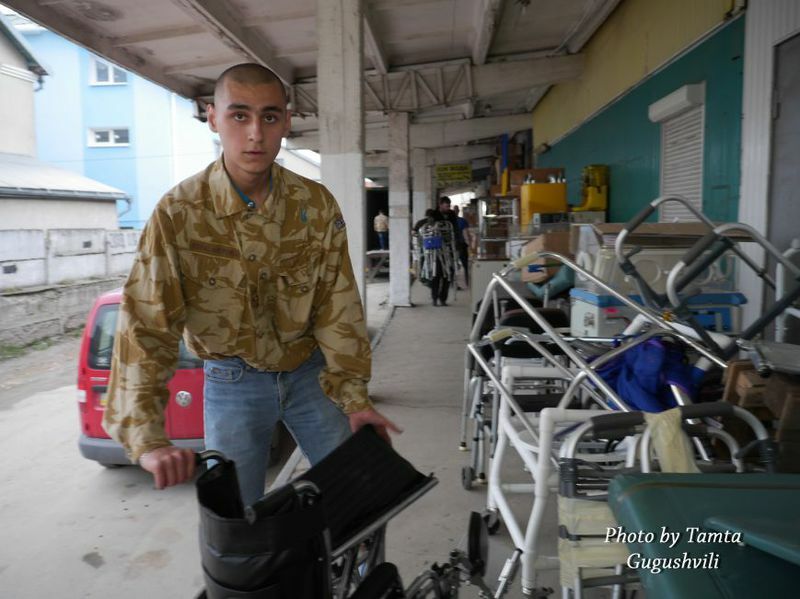 If the remaining 28 injured fail to do so in the next month, Ms. Prinko said the funds will be donated to the victims of another attack on civilians that occurred in the village of Sartana, just 11 miles northeast of Mariupol. In an equally senseless attack, a funeral procession there was targeted with a missile by Russian-backed terrorists on October 14, 2014, killing seven and injuring 18. The January 2015 Mariupol attack marked the peak of the Donbas warfare partly because of the brutality with which it was carried out, causing 27 deaths and 126 injuries to civilians who were merely tending to their daily affairs. It was that attack that raised the specter of the West supplying lethal, defensive arms to Ukraine. Yet experts said that behind-the-scenes diplomacy resulted in the West refraining from providing arms, in exchange for a de-escalation in attacks from the Russian-backed terrorists. Since then, the momentum for providing lethal arms has dissipated. The Mariupol attack remains the most deadly incident targeting civilians, and its victims will carry the scars for the rest of their lives. Many aren’t mobile and needed their relatives to bring their documents to receive payment. Sofia Kuzmenko was 20 months old when her leg was blown off at a playground. Sometimes she jumps out of bed at night and starts fearfully crying without cause, pleading with her mother to take her in her arms. Sofia will have to replace her prosthetic leg every year as she grows. “Unlike older people, children become accustomed to prostheses. She also experiences laughter and joy like other children, not yet realizing that she’s disabled,” Ms. Prinko said, choking up with tears. Go here for the original article written in Ukrainian. 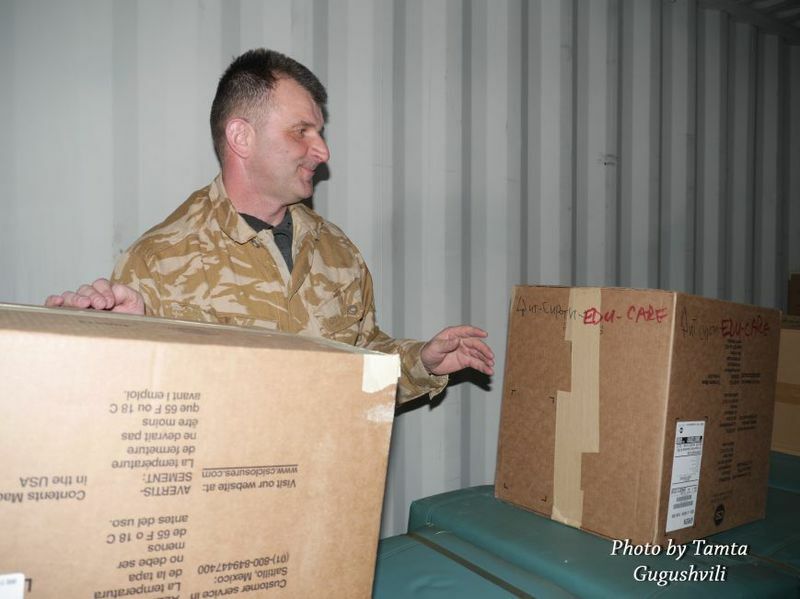 Humanitarian cargo worth $130,000 arrived from the United Ukrainian American Relief Committee, which unifies Ukrainian emigres. 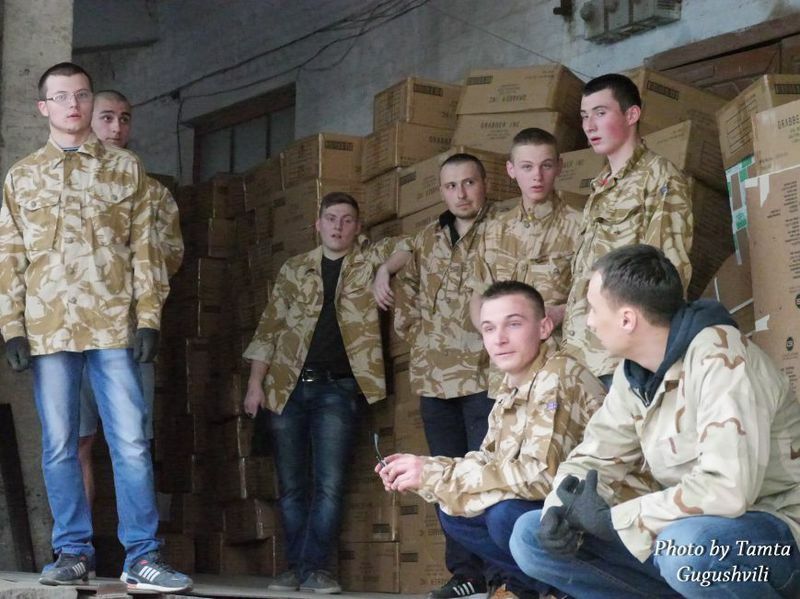 The Logistics Center to Aid Combatants of ATO (Anti-Terrorist Operations) and the all-Ukrainian network “Vilni Liudy” (“Free People”) have been cooperating with UUARC for quite some time. “We collected information about actual needs and sent it to UUARC. 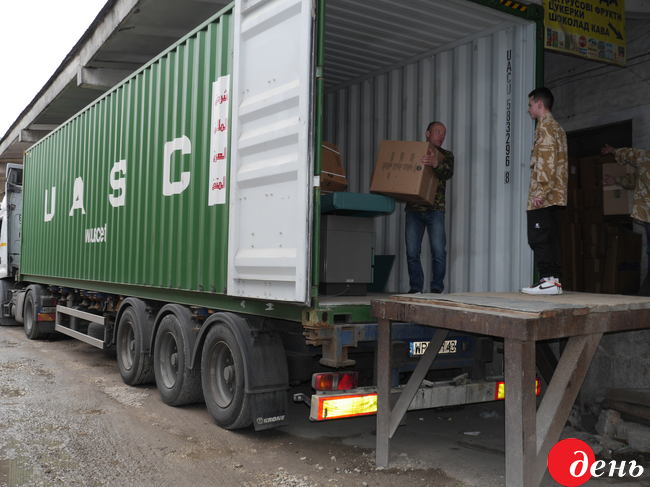 Subsequently, the Ukrainian diaspora formed a container of aid weighing 14.5 tonnes and shipped it to Ukraine. 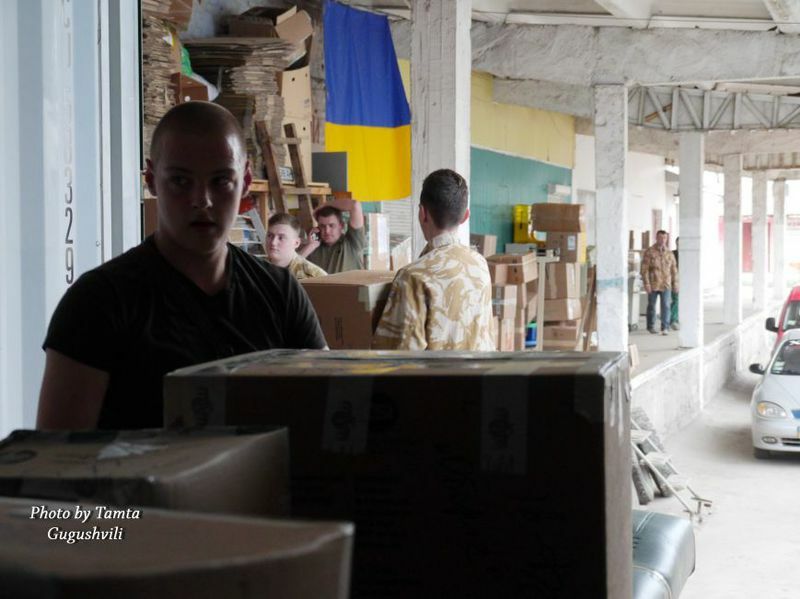 The Logistical Center to Aid Combatants of ATO and the all-Ukrainian network “Vilni Liudy” shall deal with the distribution of aid throughout Ukraine,” says Yuriy Kulyk, a volunteer at the Logistics Center. 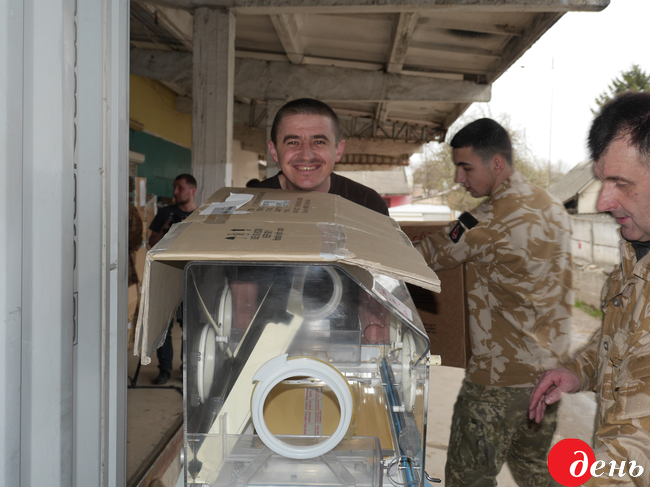 According to the volunteers, the most useful items in the humanitarian cargo are medical equipment. 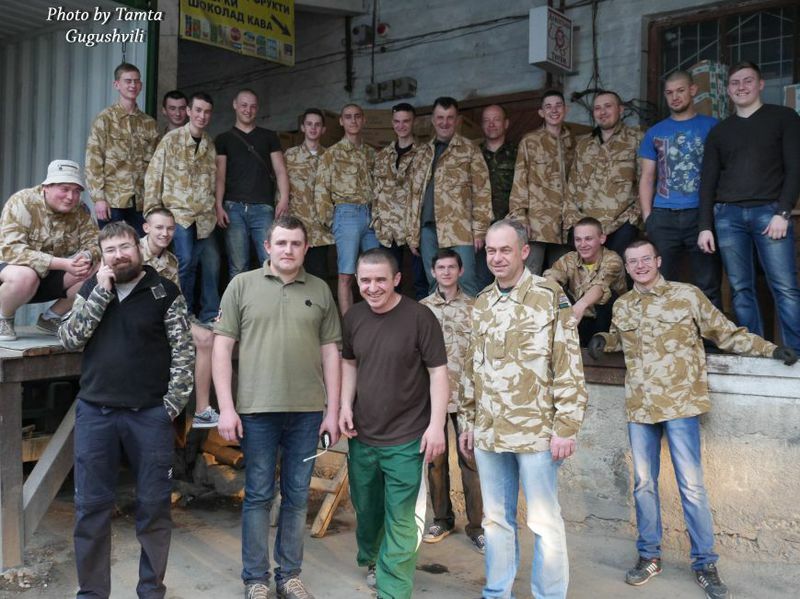 UUARC also plans to implement a program of assistance to families of Ukrainian combatants. 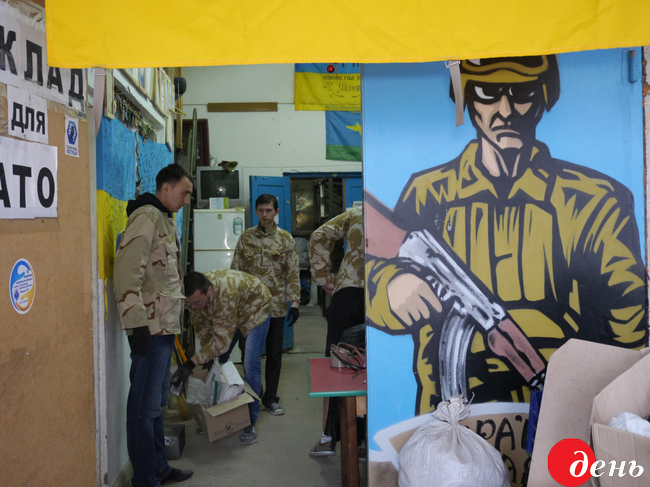 “One of the programs, which we be launched soon, is financial assistance to children of ATO combatants. It will be a small long-term financial aid –calculated for more than one year. Also, previously we had discussions with the UUARC about healing children this summer. Currently, we are registering and finalizing the project. We expect it to start up. 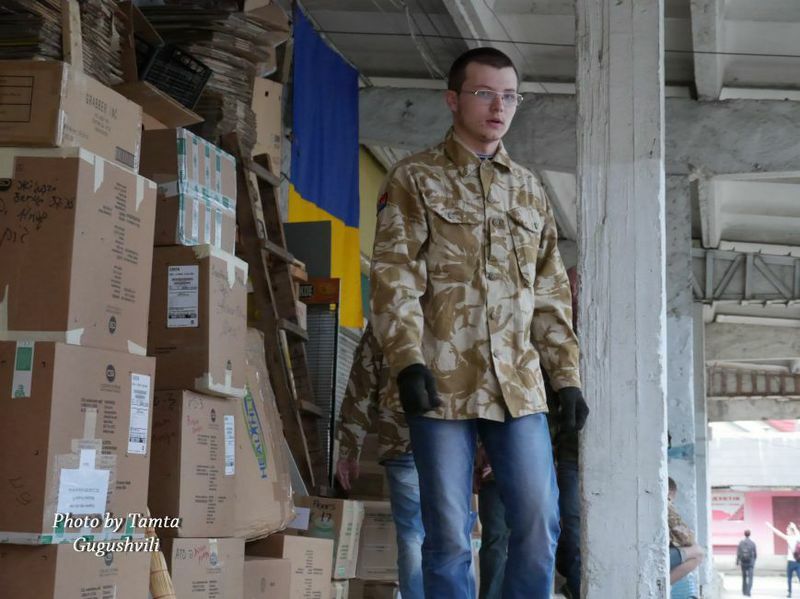 It will spread to all children, whose parents were in the ATO zone,” explained Yu. 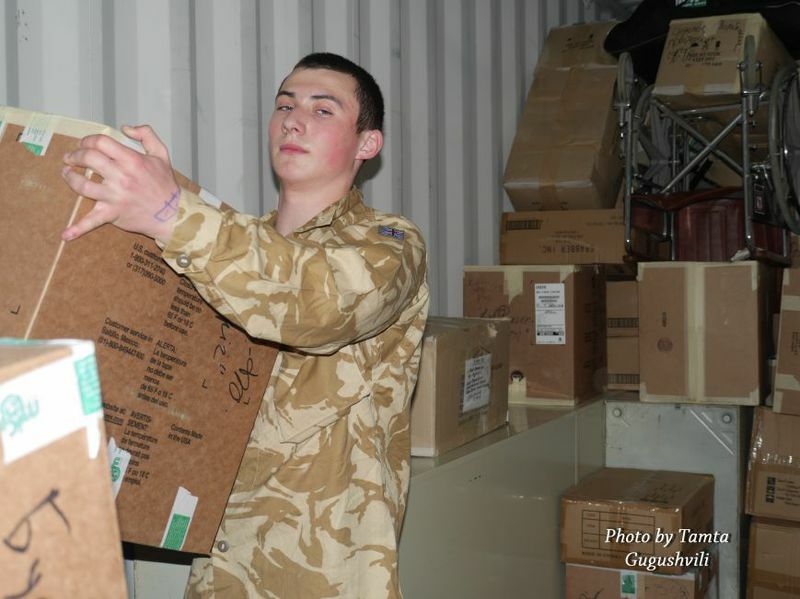 Kulyk, the volunteer at the Logistics Center. It should be noted that UUARC was established in 1944 by the Ukrainian Congress Committee of America for the purpose of providing material assistance to Ukrainians in Ukraine and the diaspora. 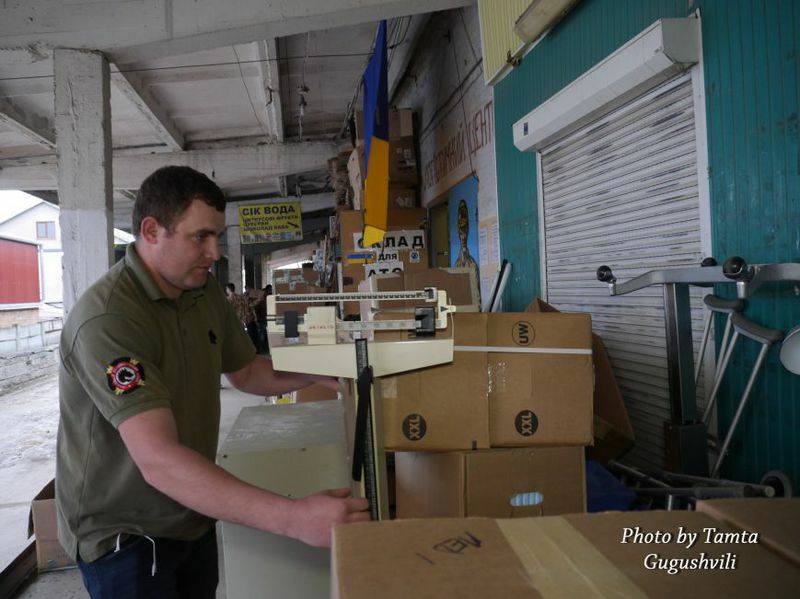 UUARC provides aid from the contributions donated by Ukrainians residing in the U.S. 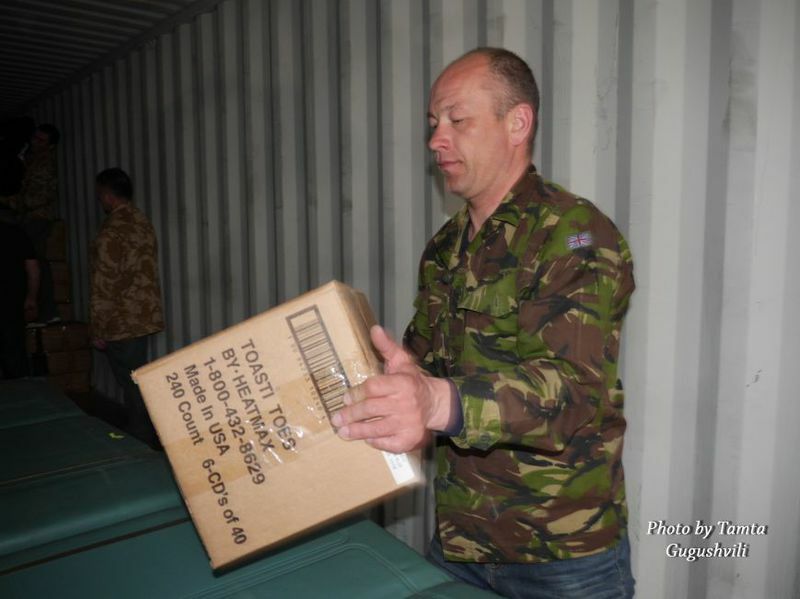 The United Ukrainian American Relief Committee (UUARC) sent 14 tonnes of cargo to Ternopil. 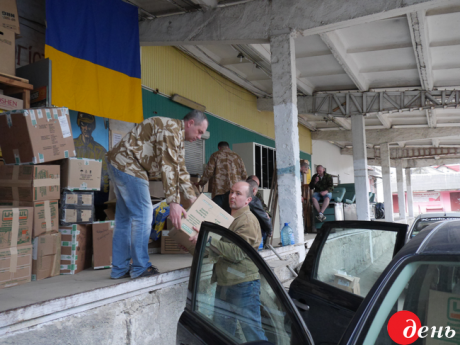 According to volunteers, the received aid shall be distributed all over Ukraine. 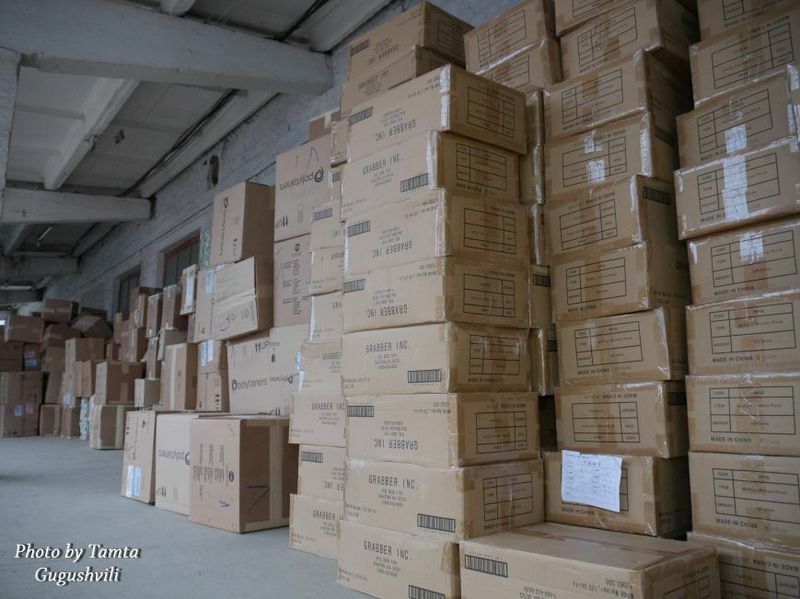 This aid will be delivered to hospitals and rehabilitation centers where combatants are undergoing treatment. It will also be sent to those who are suffering in the ATO (Anti-Terrorist Operations) zone. “We collected information about actual needs and sent it to UUARC. 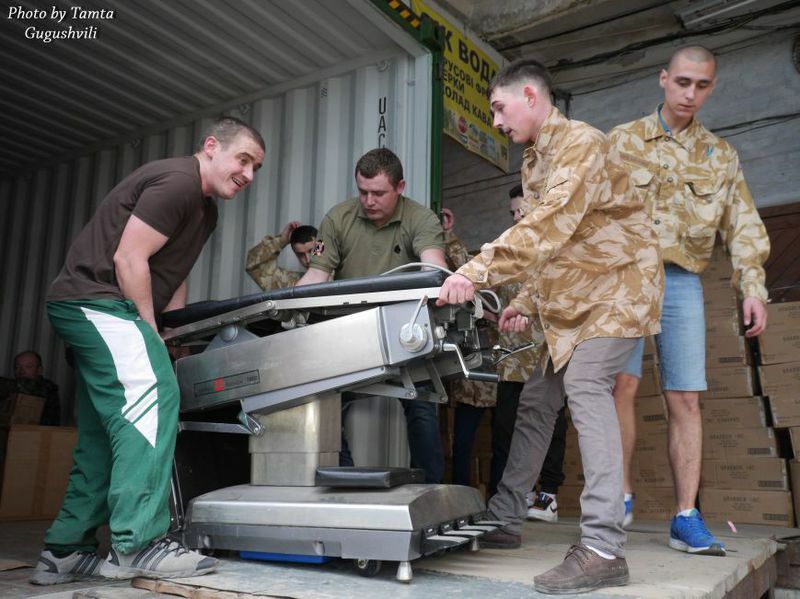 The Ukrainian diaspora formed a container of aid and shipped it to Ukraine,” said Yuriy Kulyk, a volunteer at the Logistics Centerto Aid Combatants of ATO. The value of the shipped cargo is $130,000. 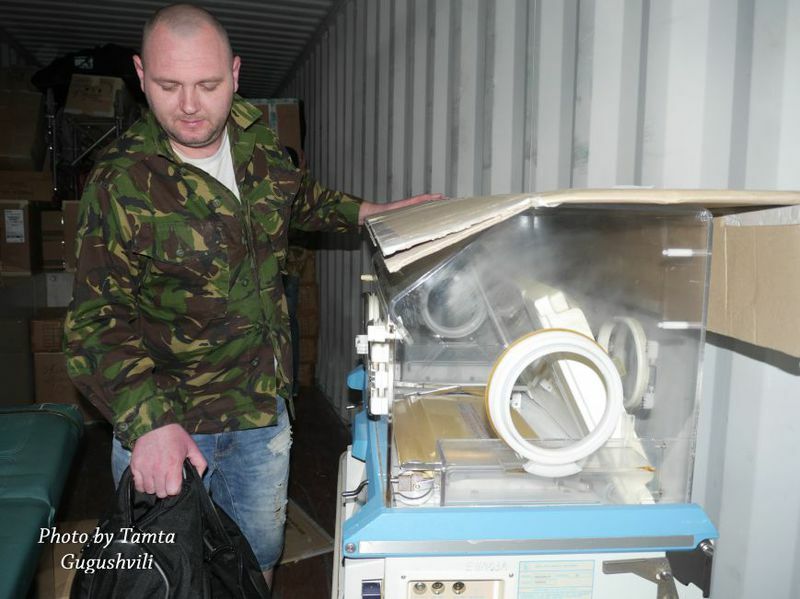 According to Ivan Kovalyk, an activist of theall-Ukrainian network “Vilni Liudy” (“Free People”), an extremely valuable component of the aid is medical equipment, especially surgical beds, incubators for newborn children, X-ray machines, wheelchairs for people with special needs, etc. 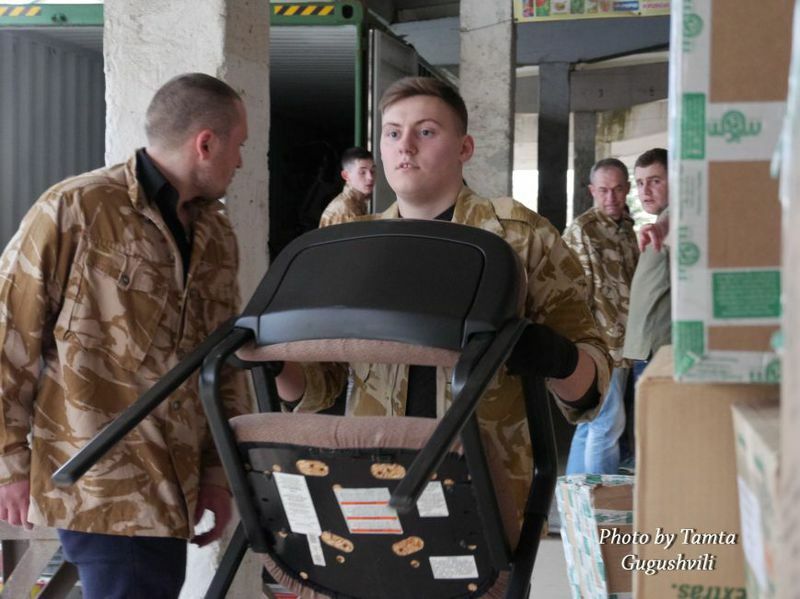 Within a framework of cooperation with Ternopil volunteers, UUARC is planning to implement a program of assistance to families of Ukrainian soldiers who are serving in the ATO zone. 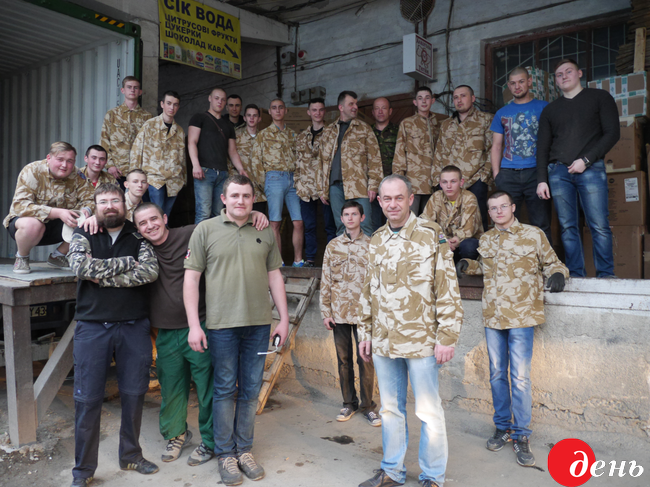 United Ukrainian American Relief Committee, Inc.
UUARC strives to make Ukraine a better place by lending it a helping hand. 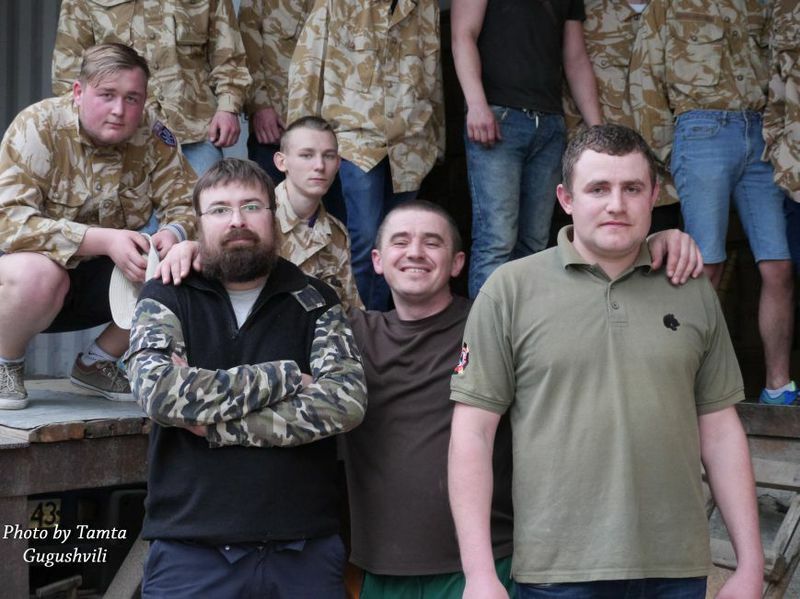 You can help make a significant difference by contacting us today to become a volunteer and encouraging others to support us, especially during these difficult political and economic times in Ukraine. © United Ukrainian American Relief Committee, Inc.